"Find awesome gadgets in this shop!" 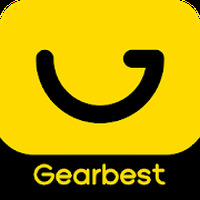 App description: Now you can use the Android app for the Gearbest online store, where you can find electronics at great prices. 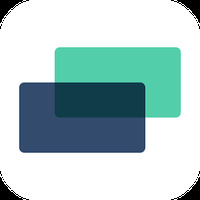 Functions: The app offers discounts for new users as well as other exclusive offers. 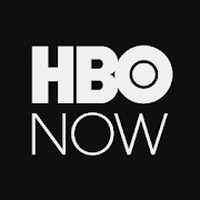 You can also view or write comments about the products for sale. Activities: Organized by categories, Gearbest Online has more than 100,000 products available and a powerful search engine that uses filters to find the best prices. Installation requirements: A minimum of 18M of free memory space and Android 4.0 or higher. Rating: The TOP 5 Most popular Apps in Online Deals category. Ranking: The TOP 10 Most downloaded applications in Online Deals category. Large catalog with thousands of products and offers. Minor malfunctions appear after the last update. Do you like Gearbest Online shopping? Christmas deals: 5 shopping apps to find the best gifts! Joom – best goods from China!